If you are looking out for a great place to party hard, then it’s definitely Goa calling for you. As the sun sets, Goa transforms itself into an illuminated haven for party animals. 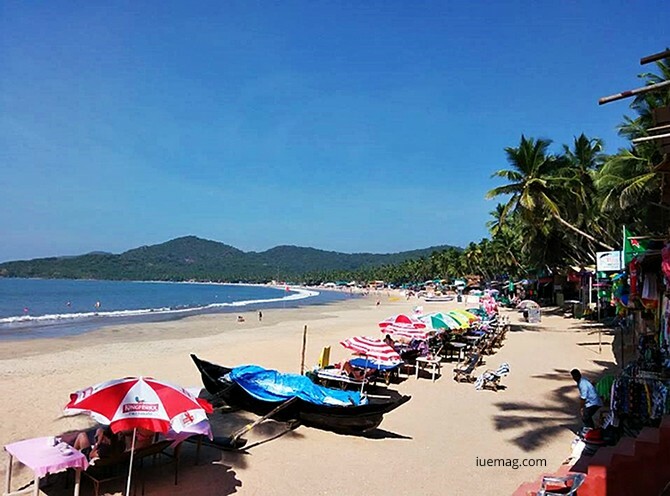 So if you feel like letting your hair down and dancing, or spinning the wheel of fortune at the casinos, or just relaxing on the beach star-gazing with your loved one, Goa has a lot more than what meets the eye. From popular nightclubs to glamourous party venues, Goa gives you the perfect ambience to groove or sway while you indulge in delectable food and great music. Come October and the party scene gets bigger with lively beach shacks springing up along the beaches. Opening up to couples, families and groups of friends, beach shacks are great places to spend your evenings to relax and unwind with the rhythmic sounds of the waves. Karaoke Nights highlight the evening with neon lights, music and cocktails doing the rounds. 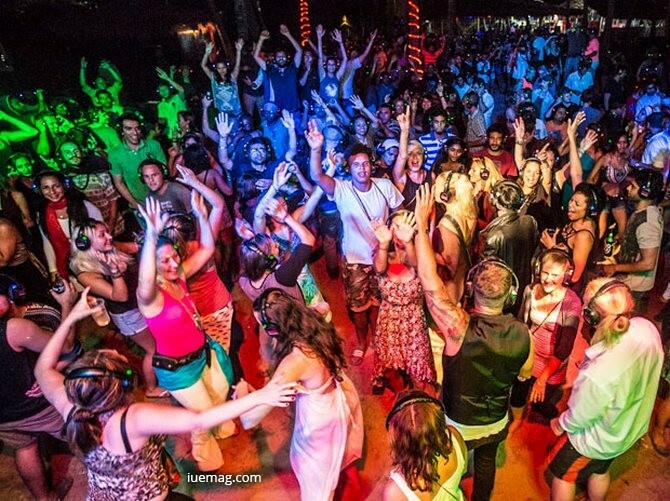 If you are the kind of party enthusiast who wants to go solo with your music, Silent Noise, near Palolem Beach is India’s original headphone party where you can plug into headphones and listen to different genres of music from trance and hard rock to pop and R&B. Here’s your chance to dance like crazy, coz’ no one’s watching you! For EDM lovers, the well-acclaimed Sunburn and VH1 Supersonic music festivals will not fail to delight with their great line up of international DJs spinning on the consoles. The zing gets even better with the after-parties where selfies steal the night. Have you witnessed a shopping venue that comes to life in the dead of night? The Saturday Night Flea Market and Mackie’s Saturday Night Bazaar at Arpora offers an eclectic mix of jewellery, clothes, footwear, hammocks, home décor, carpets, shawls and beautiful antiques from different parts of the world. International designer stalls and boutiques alongwith a few local merchandise take centrestage at the flea market. Pop up stalls selling local and global cuisine, beer, spirit and wine cater to the visitors of the night. Individual and group acts who perform at the central arena will keep you stirring all night. 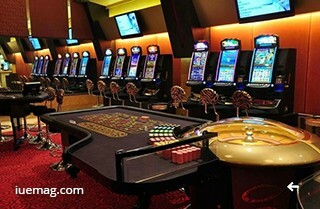 You think you have a lucky charm, hold on to it and bring it down to the casinos in Goa which dominate the gambling nightlife. The onshore and floating offshore casinos are a treat to the eye for tourists who want to make a splurge or just have a great night out. Live entertainment and international acts adorn the stage while you set your eyes on Poker Games, Black Jack, Rummy, Flash, among many other gaming options throughout the night. Everyone has a party type, if you are among those who do not like partying around beach shacks and night clubs, discover the joy of spending the night on a cruise in Goa. Enjoy culinary delights, exotic drinks, dance to pulsating music while you watch the glowing sunset from a distance. If you have the taste for extravagance, get on a luxury yacht and experience indulgence like never before! Escape to Goa and explore great accommodation packages is few best hotels in Goa for the perfect weekend getaway. And if you find one that makes for a rocking party venue, go ahead, invite friends over and dance till the wee hours of morning. Come bring out the party animal in you coz’ in Goa, the party never stops!